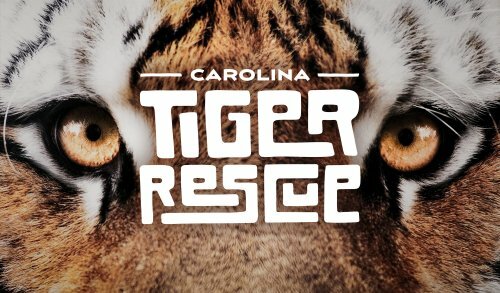 North Carolina is the only place where visitors can walk from Africa to Alaska in a single afternoon thanks to the North Carolina Zoo. 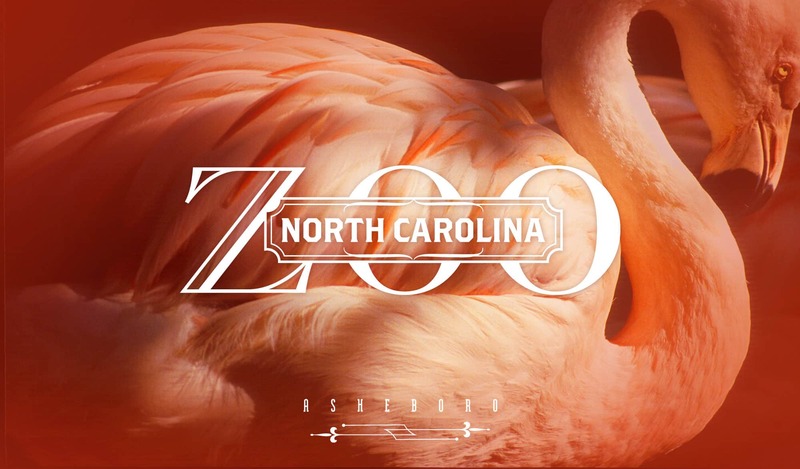 Located near Asheboro, the North Carolina Zoo is the nation’s largest walk-through, natural-habitat zoo, and was the first American zoo designed from its inception around the natural-habitat philosophy. 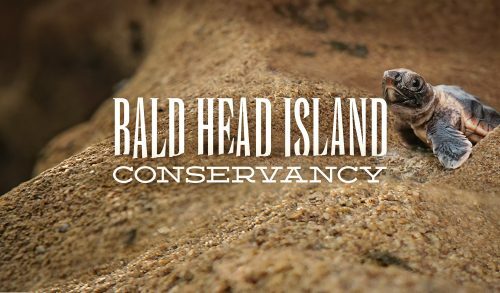 That allows visitors to walk from Africa’s grasslands to North America’s Arctic coast and discover more than 1,600 animals, 52,000 plants, and an extensive outdoor art collection all covered within 5 miles of shaded pathways.